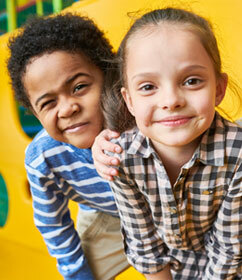 Kids U is a child-centered “Campus” that offers kids and their families a safe and fun place to learn and play. 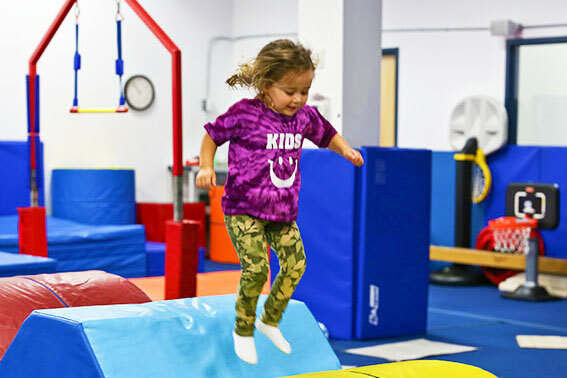 We offer a variety of great classes, the best birthday parties, top-notch instructors, innovative programming, first-class equipment, outstanding customer service, and most importantly – children with ear-to-ear smiles on their faces! 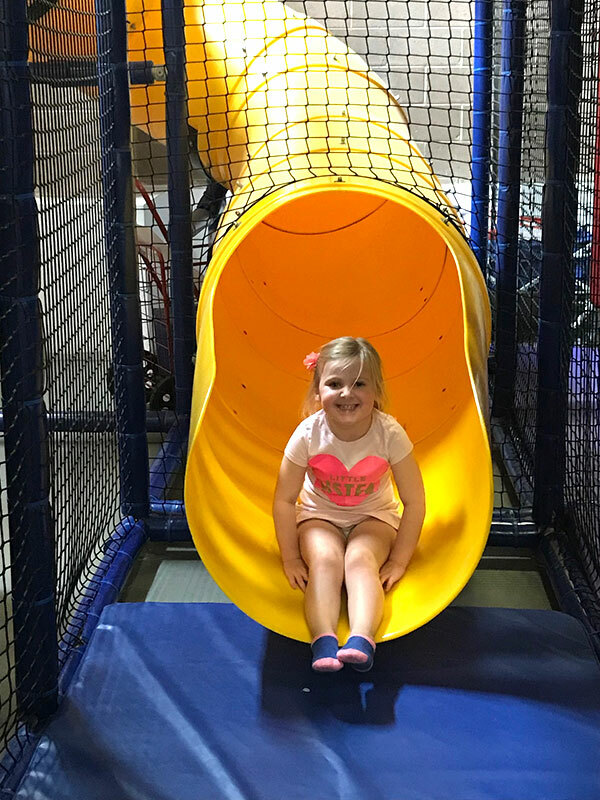 Each Kids U campus offers a stimulating environment with bright colors, the best gym equipment sized for smaller hands and feet, a play area that kids don’t want to leave and, of course, lots of smiles. 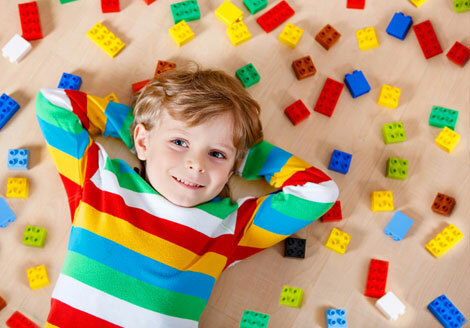 Sign up for Kids U Classes! The Winter Session runs from November 19th – March 16th. Class enrollment includes unlimited use of the PlayQuad anytime we are open for the Winter session! Click on the classes pull down and select your location for prices and enrollment information. 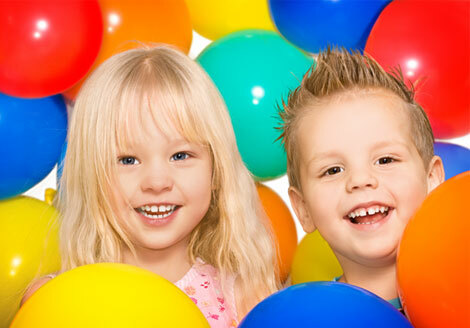 Book your child’s birthday party now! 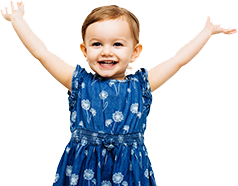 Click on Birthday Parties and then select your location to view our online calendar for available party times. Online booking is available! Camp is for children ages 3-9 and is an opportunity to try everything Kids U has to offer! Camp is offered during school vacations as well as some days off! Click on the camp drop down for more information and to register online.